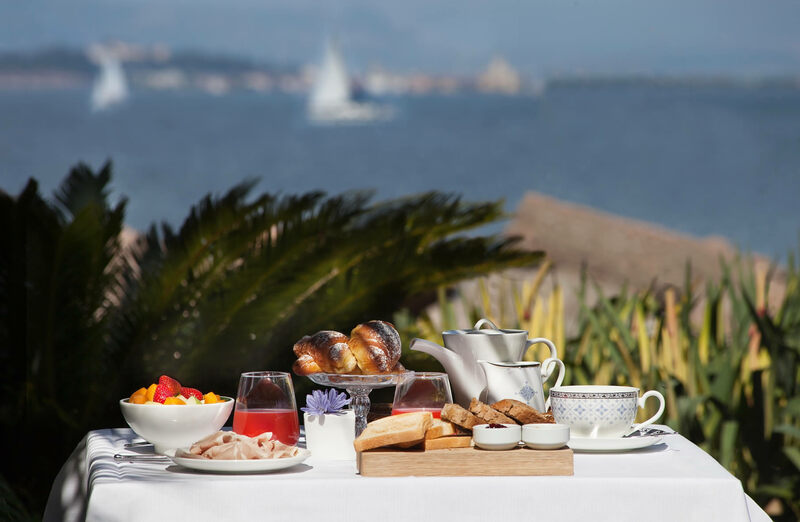 We say good morning to our guests with a special buffet, rich in delicacies and care for the quality of food and the continuous search for exclusive products. 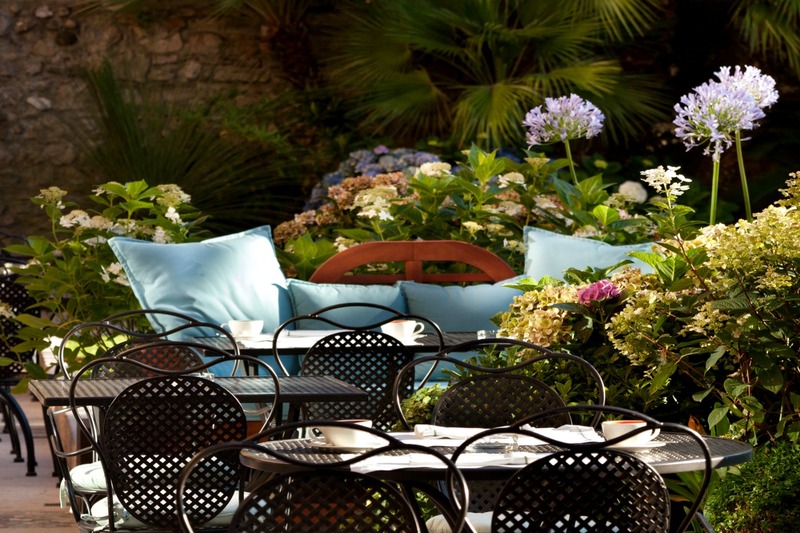 The morning light caresses the space, the tables on the veranda overlook the flowers of the garden and the blue lake… there is no better way to start the day than with a breakfast on the shores of Garda Lake. 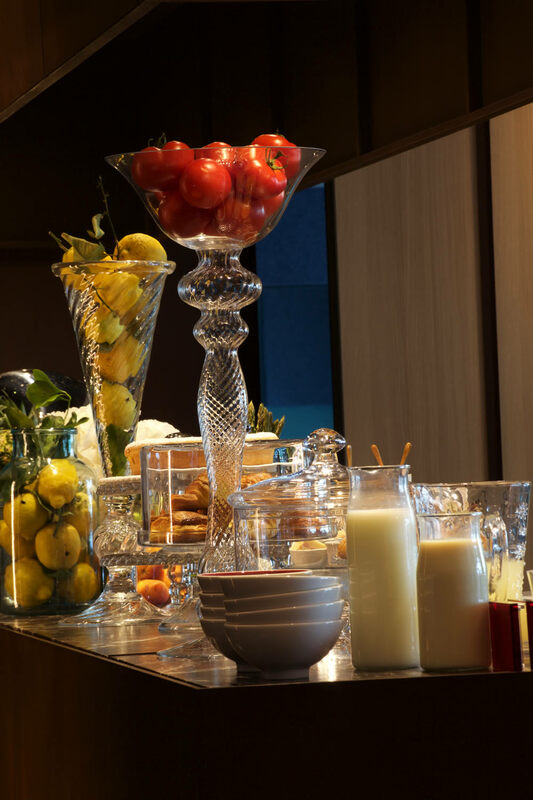 Our breakfast is also open to non-residents.